PTS's Longhorn Auto Assistance Program (LAAP) offers FREE jump starts and locked key assists to anyone parked within the LAAP service area. Just call UTPD at 512-471-4441 to have the PTS LAAP vehicle come help you. 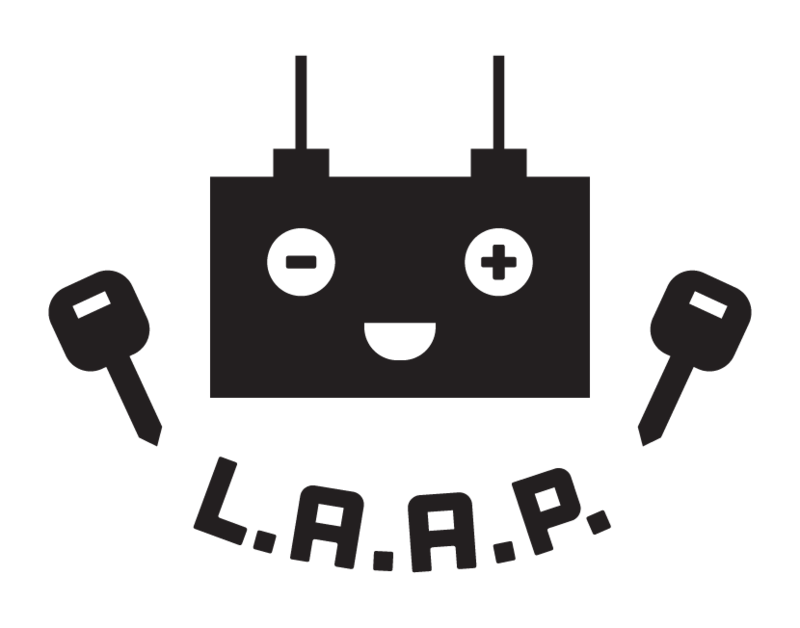 LAAP service includes jump starts for vehicles with dead batteries as well as aid in opening a vehicle when the keys are locked inside. Due to liabilities, we do not offer flat tire assistance. When calling for service, please provide the make, model, and color of your vehicle along with the license plate number and how long you will be with the vehicle. Response time will depend on what the PTS vehicle is doing at the time of the request, but every effort will be made to give a speedy response. Please stay with your car in a safe location. You will be required to sign a liability disclaimer before services are rendered. PTS parking enforcement attendants have received training in auto assistance procedures but are not considered mechanics or experts in this field. If you take issue with signing the disclaimer, please call an off-campus vendor for assistance.